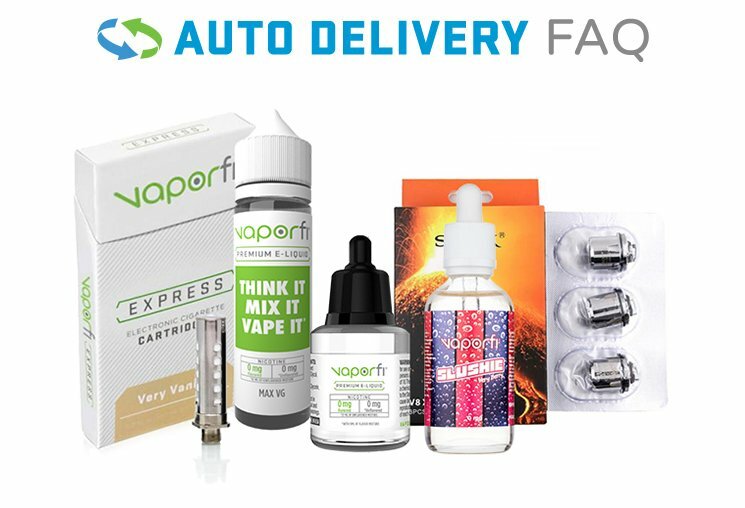 The VaporFi Express collection was designed to meet the needs of busy vapers on the go. Most similar to traditional cigarettes, these are fantastic transition products for the smoker who is trying to quit. The simple pre-filled, disposable cartridges and slim body battery make it easy to carry your e-cig in your pocket all day long. We are also happy to offer refillable cartridges for more flavor options once you are comfortable with vaping. If you have never vaped before, this is where to begin.